Portland Place sealed off due to 'suspicious vehicle'. Man throws contents of house out of window into street below. Apparently he did this last year too. 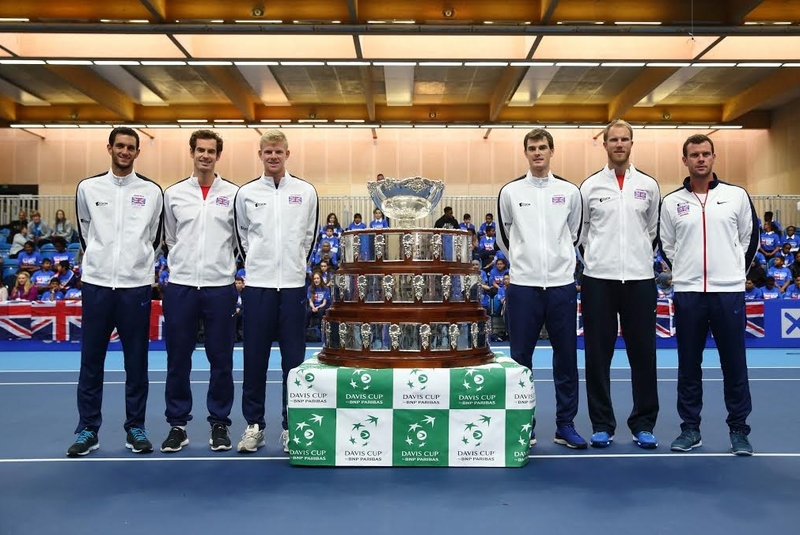 Andy Murray and the winning Davis Cup team do a victory lap in London. Chelsea FC submit planning application for 60,000 seat stadium. No one wants to cough up for Boris Bikes in Greenwich. Shocktoberfest: most won't get their money back for Tobacco Dock fiasco. Londoners' selfies 'glummer' than anyone else's. Help renovate and reopen Hither Green's Café of Good Hope. Well THIS is going to end in a lawsuit.